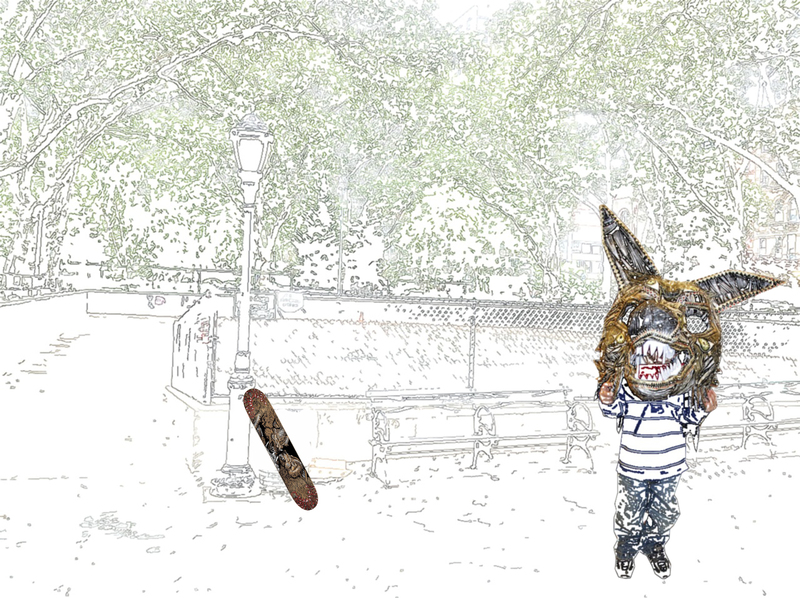 an outdoor afternoon of art, skateboards & songs on the Lower East Side. Kids 17 and under are invited to “trick out” blank skateboard decks through an art workshop led by Dennis McNett. Attendees of all ages will be treated to live music and exhibitions. Skatedecks and art supplies will be provided free of charge, while supplies last, to those participating in the workshop. Young children must be accompanied by an adult. Capacity is limited, first come first serve.